Here at StoreFeeder we know our clients’ seller ratings and reputations are paramount. 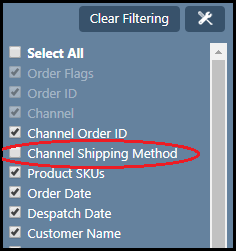 We now have several more ways of ensuring the satisfaction of your customers by confirming your deliveries, and keeping your customers informed of when they should expect your products to arrive. 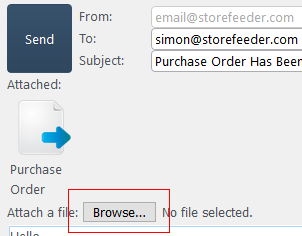 For our customers who send their products via UK Mail, we have introduced a new predelivery notification setting. 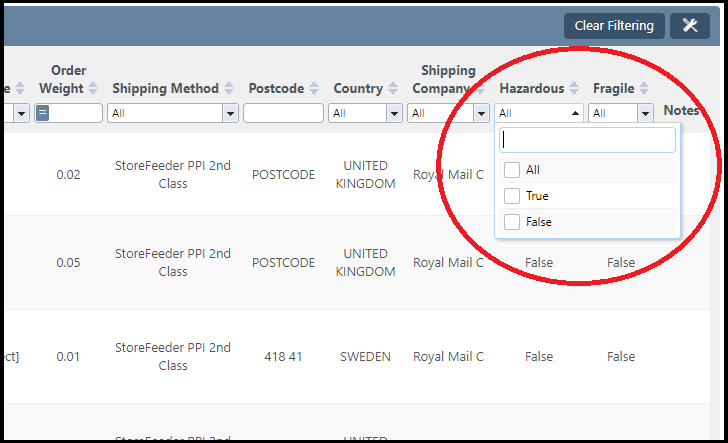 You can now enter your preferred notification method, SMS or email, and your customers’ phone number or email address details will be automatically passed to UK Mail’s notification service each and every time you ship your products with them. To assist our clients who ship internationally, improvements have been made to the API to include our new tax classes, and country specific tax rates. 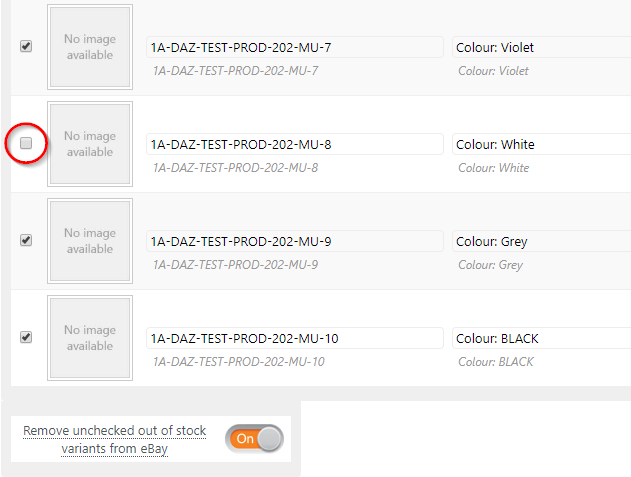 Additionally, you can now get the statuses of your Purchase Orders through the API too. For more information, view our API documentation. By popular request, and to assist with visibility of your ordering and supplies, we have added a new ‘Raised by’ column which will display the name of the person who raised each of your Purchase orders. If you have any further queries, comments, or suggestions for improvement, please use our User Voice page. You can also vote on the suggestions made by others. The top suggestions become our newest features. From all of us here at StoreFeeder, we hope you enjoy the Spring days. Happy selling! We have implemented major changes to the manifesting page, so you can now manage your outstanding or completed manifests separately. This new feature allows for a comprehensive rundown of your completed manifests, including the details of each manifested order, along with the options to reprint your manifest paperwork, or resubmit a manifest to the carrier. We recognise that some of our customers source from overseas suppliers, so now you can specify the required currency for your Purchase Orders in your Supplier Information page, and we will recalculate your supplier prices for you based on up-to-date exchange rates. 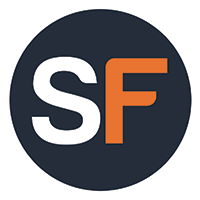 We now include product tax fields for Shopify Orders. Depending on the products you sell, you may need to specify whether or not you need to add tax to your prices. 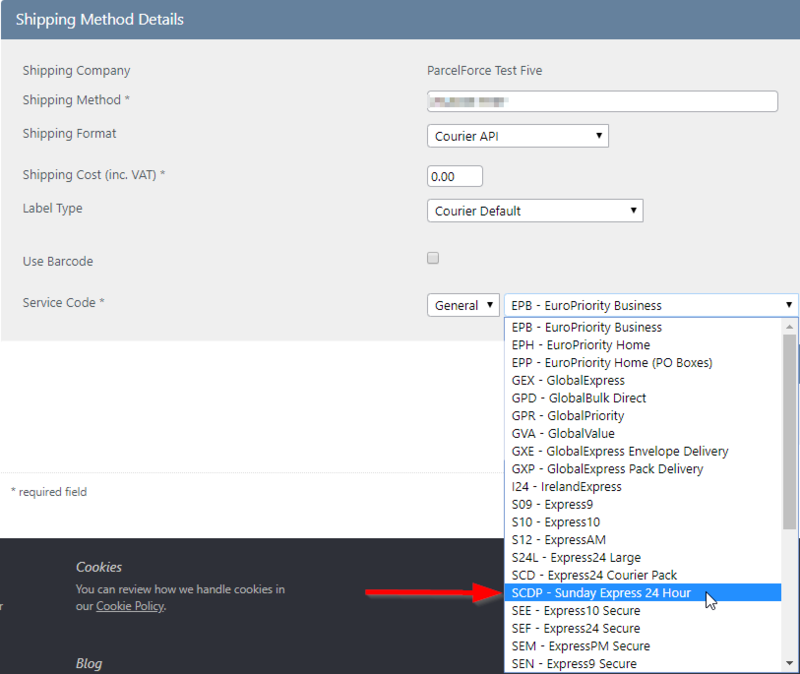 We will be adding new pages for simplifying and handling Courier File Exports, for our customers who utilise courier services without APIs. Expect a full entry and knowledgebase for this feature soon. If there is a way in which we can benefit your business, please do get in contact and let us know. It may become our next major feature. On behalf of all of us here at StoreFeeder, happy selling!